As a school we will be holding our Act of Remembrance on Friday 10th November. If you are able to join us at the War Memorial in Stibbard at 10.50am we would love to see you. 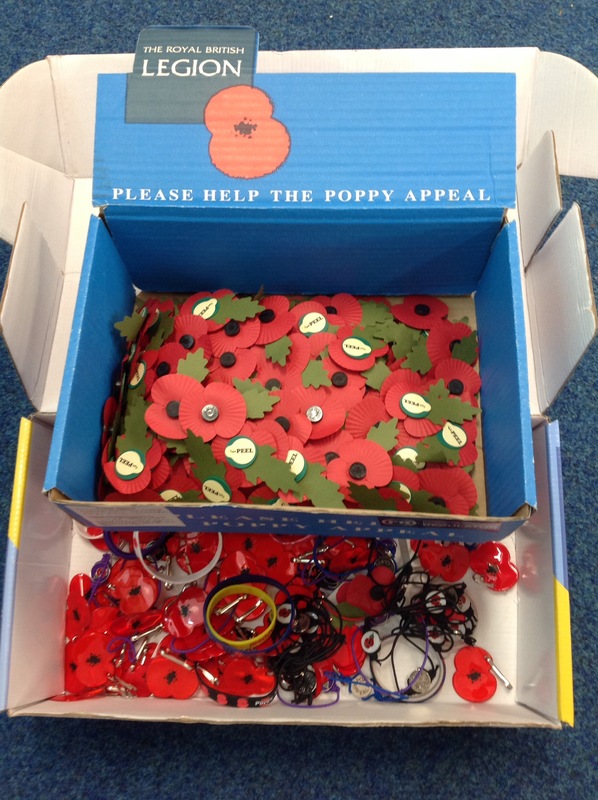 We are selling poppies at the gate each morning, we also have some reflector poppies and wrist bands for 50p and bracelets for £1. These are limited so are on a first come, first served basis. They will be available on the gate with the poppy sellers.